We have learned of various closures planned at Walt Disney World due to colder weather in the area. According to their website, Walt Disney World closed Blizzard Beach Water Park today, Wednesday, January 30th, The water park is also currently scheduled to be closed on Thursday, January 31st. 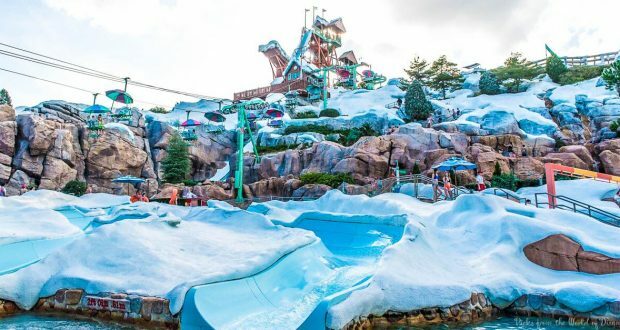 At the time of this post, the water park is currently scheduled to reopen to guests on Friday, February 1st, 2019. The temperatures have been forecast to be too cold to expect a large turnout for the water park attractions. Typhoon Lagoon is already closed due to annual maintenance and refurbishment, so it is not impacted by this closure. Currently, the Spirit of Aloha show at Disney’s Polynesian Village Resort is scheduled to remain open for the Thursday, January 31st shows. As always, we will keep you posted about any changes we learn with the operational schedule and the weather forecasts that may impact your stay at Walt Disney World. Who out there actually likes the cooler temps when at Walt Disney World?